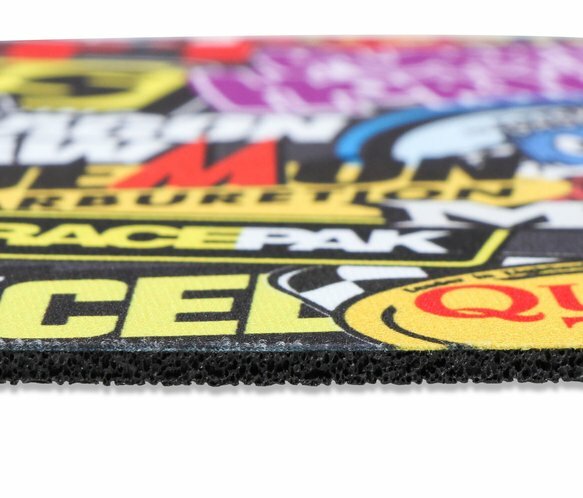 Add some flair to your desk with a Sticker Bomb mouse. 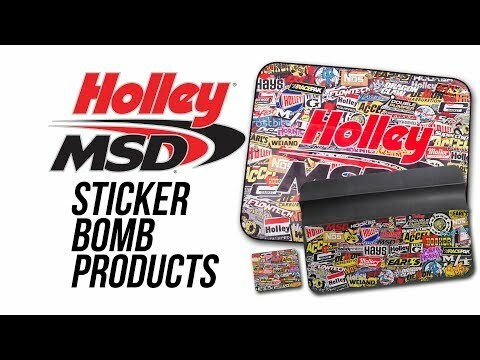 Time to add some flair to your desk with the Holley/MSD Sticker Bomb mouse pad. 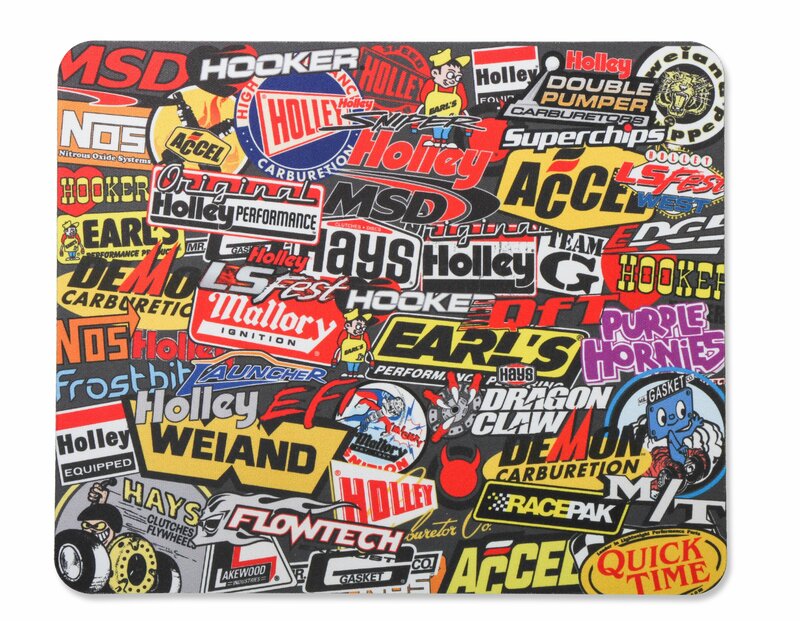 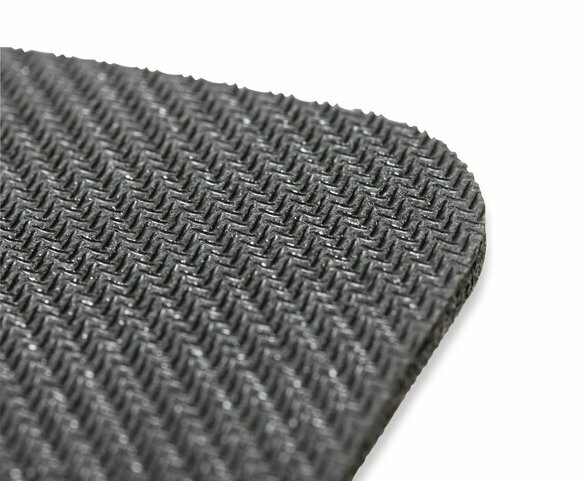 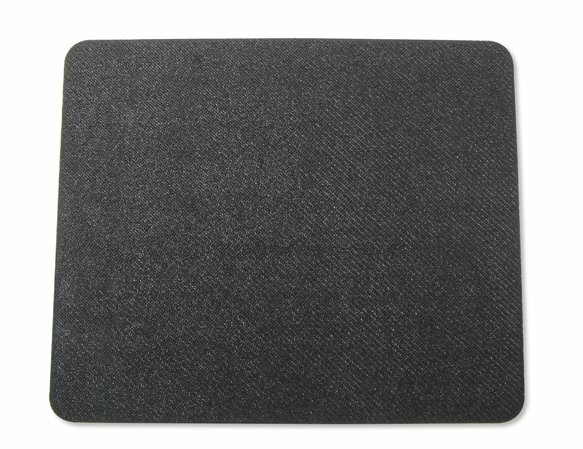 This 7.625" x 9.5" mouse pad is adorned with all of the Holley/MSD brands and several popular category brands making this the perfect display for your desktop needs.